It’s safe to say 2015 was a big year for beauty. A lot of crazy things happened in the beauty department: think bubble nails, Kylie Jenner’s lip challenge, bleached brows, clown contouring, etc. But here’s the truth, we’re already over that since it’s 2016. 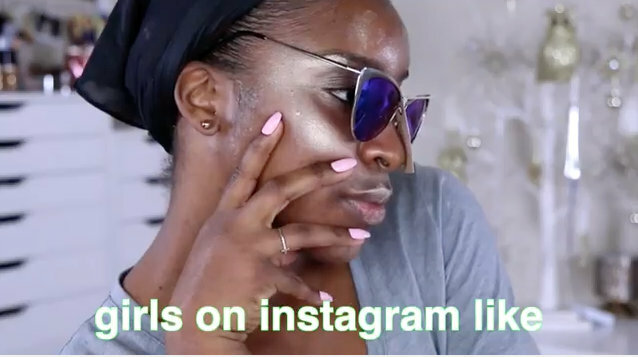 To add to what we’re leaving behind, we turned to beauty Blogger Jackie Aina, who has got some awesome advice for the beauty trends we are guilty of and not to carry-over to 2016, because it’s a new year with new things. Check the video out and have a beautiful 2016.